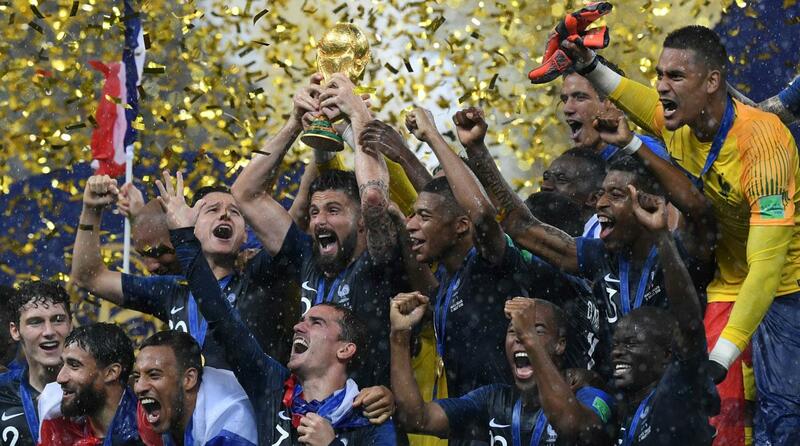 December 21 – A record audience of more than 3.5 billion people watched this year’s World Cup in Russia, with the final between France and Croatia attracting 1.12 billion viewers, according to FIFA. December 19 – The European Union, China and Canada all spoke out in support of Qatar’s case against Saudi Arabia at a World Trade Organisation (WTO) meeting today discussing the beoutQ piracy of broadcast programming. All three backed the contention that Qatar had the right to pursue protection of the intellectual copyright through the organisation. 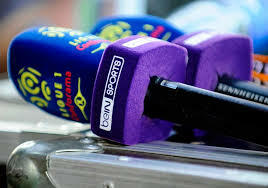 December 17 – beIN SPORTS, battling industrial scale piracy of their sports rights in the Middle East by Saudi Arabian broadcaster beoutQ, are now being forced to fight for fair treatment for their channel distribution in the US. 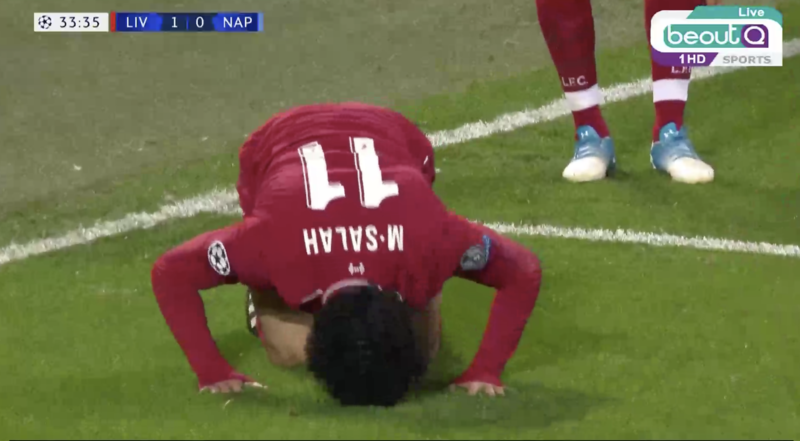 December 12 – Qatar-based pan-regional broadcaster beIN Sport has written to Serie A to ask the Italian league to reconsider the recently announced three-year deal for the staging of the Italian Super Cup final in Saudi Arabia. 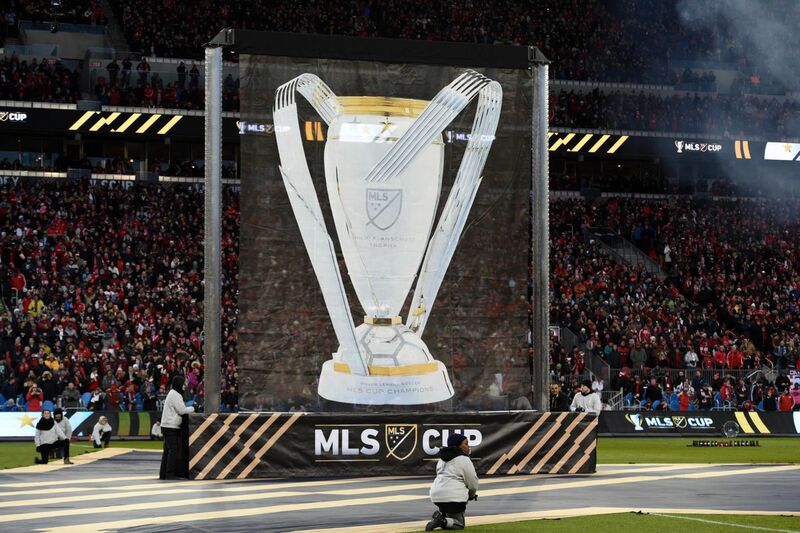 December 12 – Atlanta United’s 2-0 win over Portland Timbers at the weekend is the most watched MLS Cup since 1997. December 6 – British gambling companies have struck a ground-breaking deal which will see the end of their tv adverts during live matches. 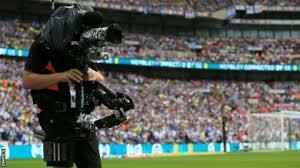 November 26 – The English Football League’s Championship clubs, still furious at the £595 million TV rights deal signed by the league with Sky Sports, were sent a message from Sky’s managing director Barney Francis that the money is a fair offer and the only one that was on the table. November 26 – The Royal Spanish Football Federation (RFEF) has signed a three-year agreement with streaming platform Footters to broadcast matches from the Segunda B and Tercera División. 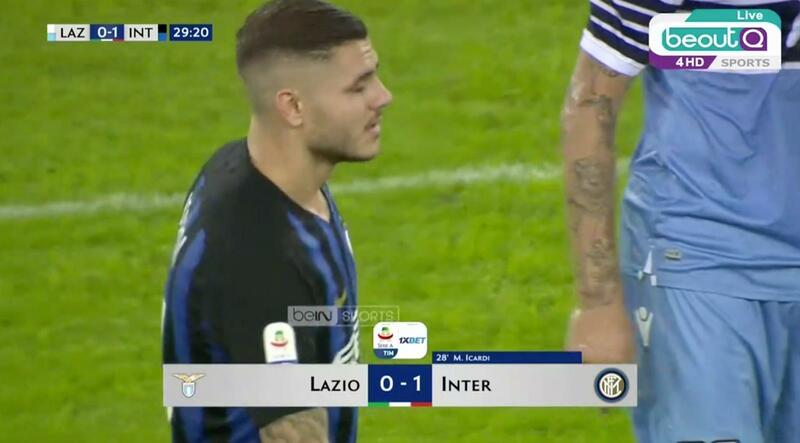 November 21 – Spanish rights agency Mediapro is undergoing something of a resurgence after coming under scrutiny for its links to the South American firms that were behind much of the corruption in the football rights market that saw more than 40 individuals indicted in the US. 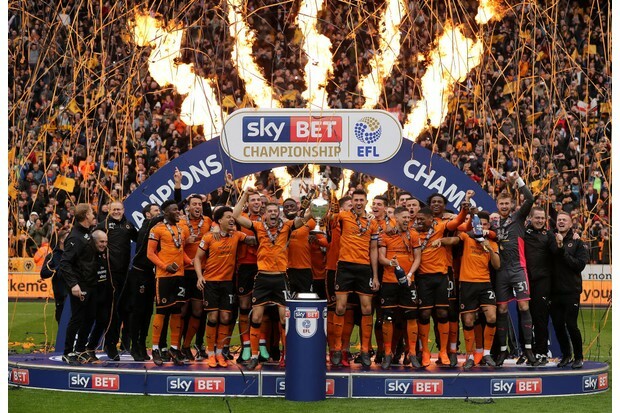 November 20 – The deadline set by the English Football League (EFL) for its dissident Championship clubs to come up with an alternative TV deal beating the £595 million offer from Sky Sports passed yesterday. 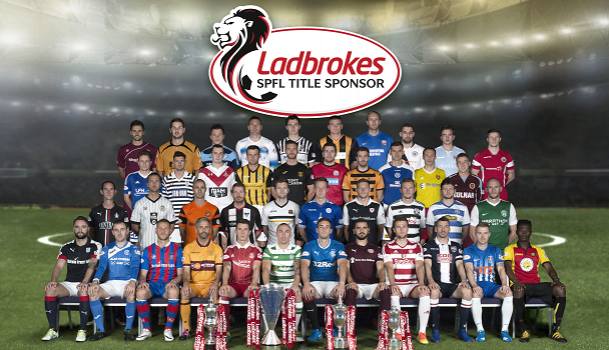 November 20 – The Scottish Professional Football League has officially confirmed a series of broadcast deals following an auction process which sees Sky Sports become the lead broadcaster of the SPL from 2020 and Premier Sports the Betfred Cup. November 15 – Scottish football has secured a second key TV rights deal following on from news last week that the SPFL was closing in on a £100 million three-year deal with Sky. November 7 – Netflix might finally have understood what it means to be a football fan. 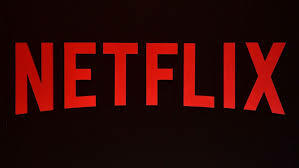 Rather than another sycophantic love-in with one of the world’s big money club, the producer-come-streaming service has invested in the far grittier story of Sunderland’s disastrous fall from grace into the third tier of English football. 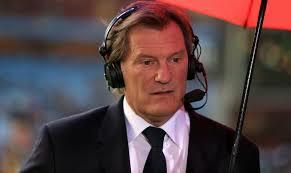 October 29 – Former England manager Glenn Hoddle is “responding well” to treatment in hospital after having suffered a heart attack on Saturday.